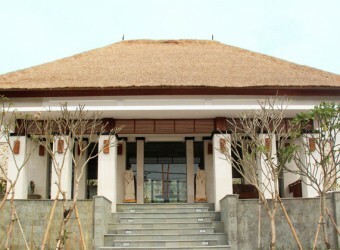 Bali Zen Family Spa & Reflexology is located along bypass Nusa Dua area where easy access from airport. 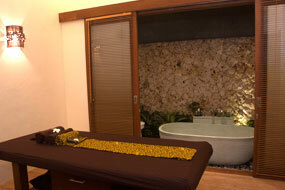 You can take wellness spa package that various kind treatment in a package! If you go to sightseeing around south area, you can not miss this spa! 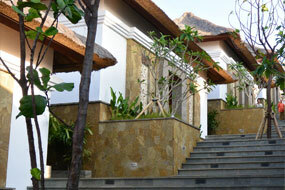 The building offer Balinese atmosphere for good relaxing. Recommend for After Sightseeing! Wellness Foot Care! Free transport for Nusa Dua, Jimbaran, Kuta. Will be additional charges for other area. The charge counted per car.